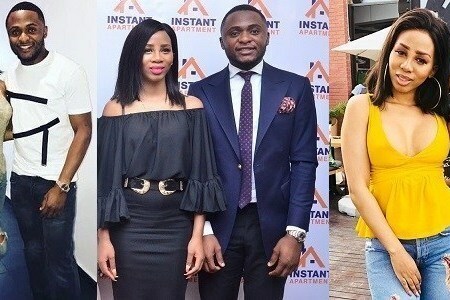 Ubi Franklin, a Nigerian music executive and entrepreneur, is expecting a baby boy from a South African lady, Nicola Siyo. According to reports, Nicola allegedly got pregnant for him while working as the Head, Corporate Communications of one of Ubi’s recently launched startups. She had her baby shower on the 30th of March, 2019, and should be delivered of the baby any moment from now. It would be recalled that Ubi was once married to beautiful actress, Lilian Esoro, but the union crashed barely one year after. Franklin also has a baby girl from another woman before Lilian delivered their son, Jaden.